We also do all kinds of alterations from basic hems to extensive wedding gown alterations. 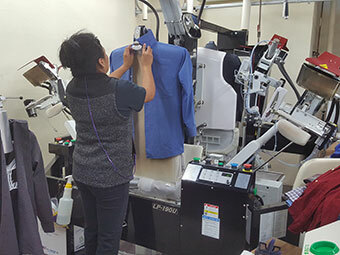 Flair Cleaners personnel have been professionally trained to take precise measurements on the garments that the customer wants us to fix. 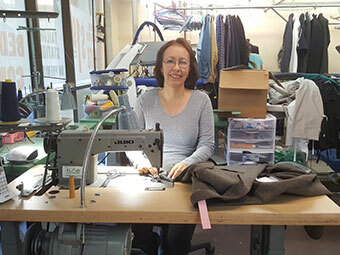 Our tailor with more than 20 years of experience in alterations, will make your garments compliment your body by making them smaller or bigger and sewing back every piece as it was originally. Come to Flair Cleaners we can do it right and when you need it.